Recognizing stroke symptoms early is a key factor for recovery. Because strokes can affect anyone, it’s important to know what symptoms to look for. However, this can be difficult since every stroke is different. This guide outlines what a stroke is, how you can identify it, and what the recovery process looks like. Plus, we offer some preventative measures that you can implement today to reduce your risk of stroke. "The signs of a stroke depend on the side of the brain that’s affected, the part of the brain affected, and how severely the brain is injured. 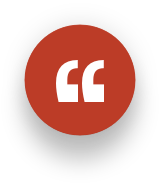 Therefore, each person may have different stroke warning signs." 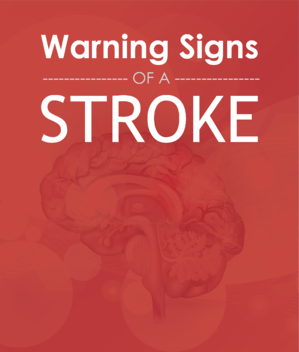 "Prompt treatment can prevent a potentially devastating disability or death—which is why everyone should know the top warning signs of stroke."